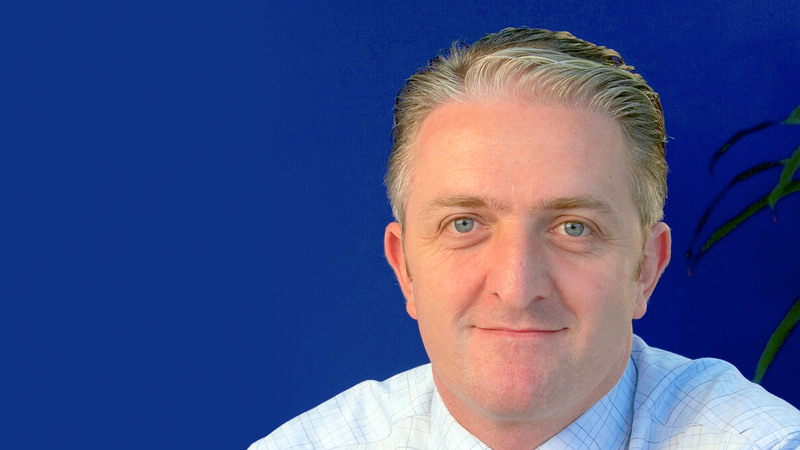 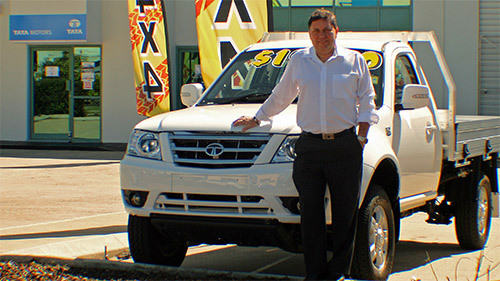 Jeff Barber, former Sime Darby Ssangyong General Manager, has joined Fusion Automotive to take up the newly created role of Dealer Development Manager for the Tata Motors brand. 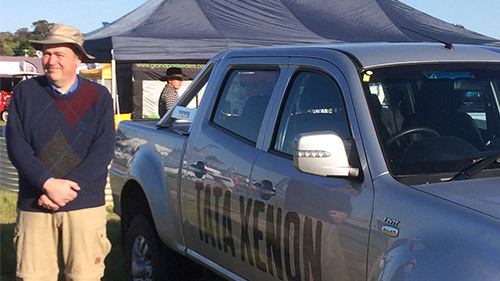 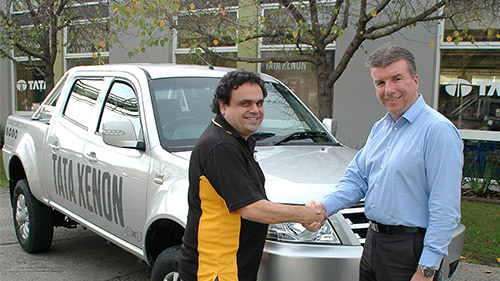 Established October last year and headed by Managing Director, Darren Bowler; Fusion Automotive is part of the Walkinshaw group of companies and the Australian distributor of Tata Motors products. 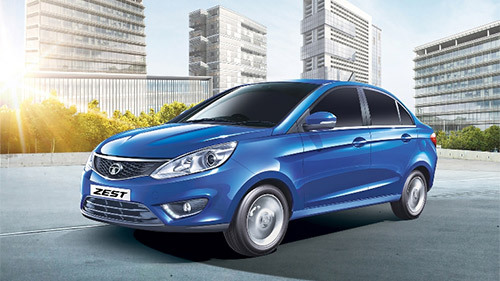 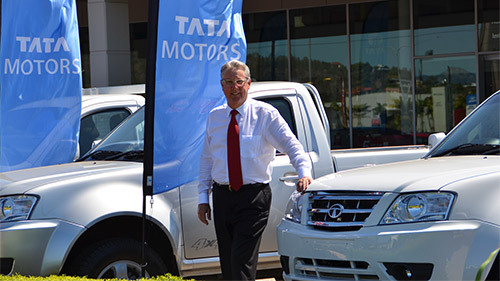 In announcing Barber’s appointment, Mr Bowler said: “Having already established 24 Tata Motors dealerships since commencing operations only 9 months ago, it is critical that we maintain that momentum into the second half of 2014 and Jeff’s appointment is the next logical step in that process. 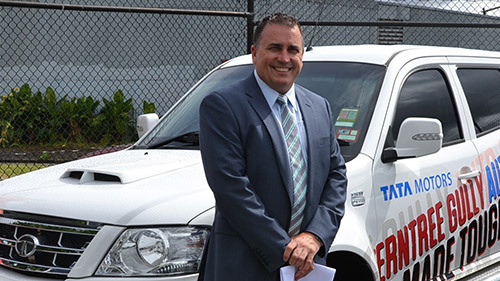 “Jeff’s experience and reputation within the automotive industry is second to none; this combined with his knowledge of the light commercial market and an understanding of the unique challenges our growing dealer network face, makes him the perfect person for the role. 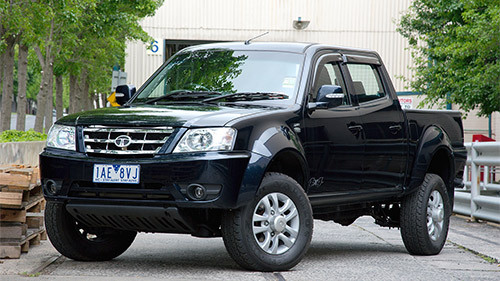 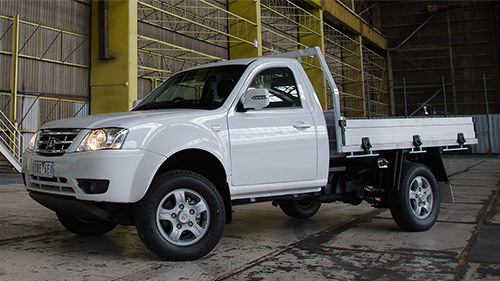 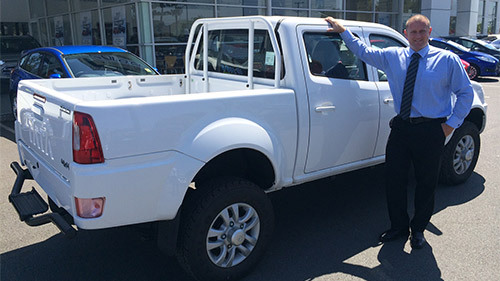 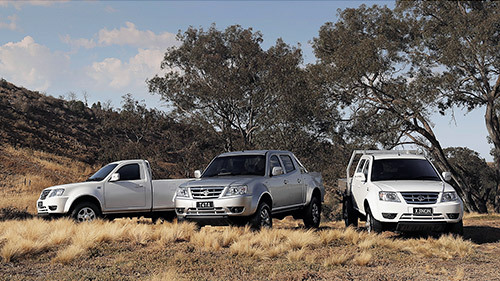 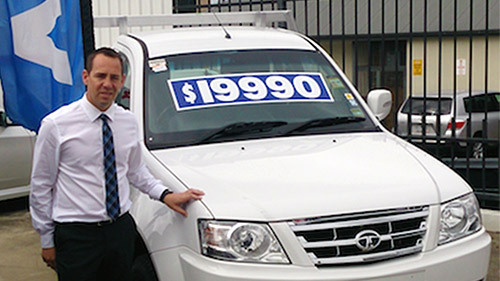 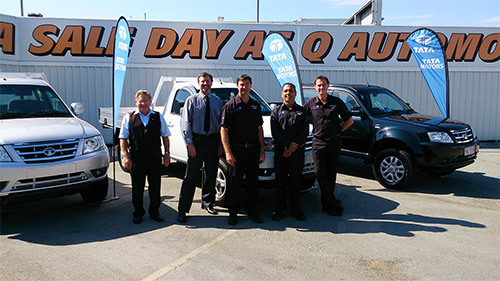 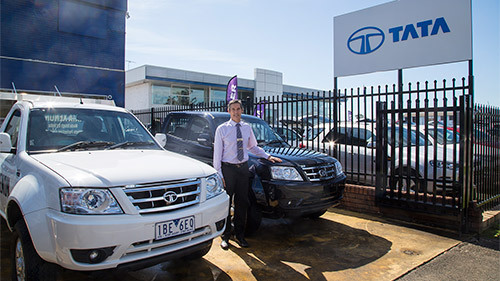 “Handing over the day-to-day responsibility of dealer development operations to Jeff, allows us to further focus on developing the Tata Motors portfolio in Australia“ added Mr Bowler. 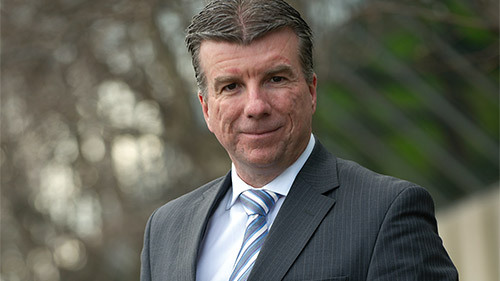 Mr Barber said “Having worked with the Fusion Automotive team since November as a consultant, I am excited about joining the team long-term and I am looking forward to bringing my experience within dealerships and establishing manufacturers in Australia to Fusion Automotive. 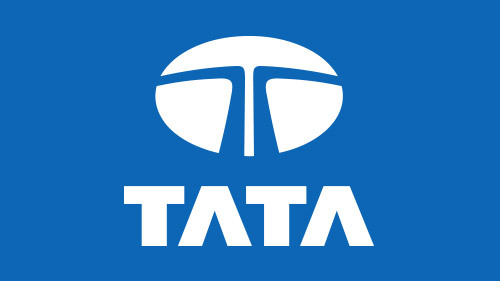 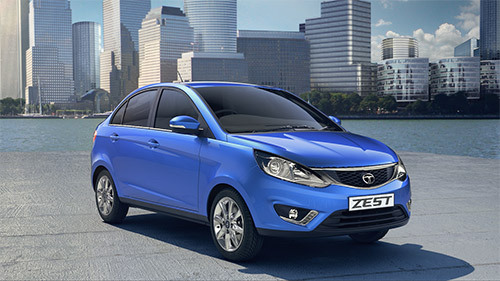 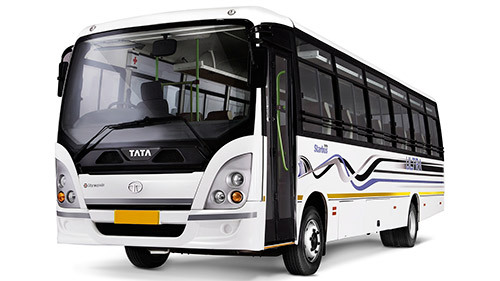 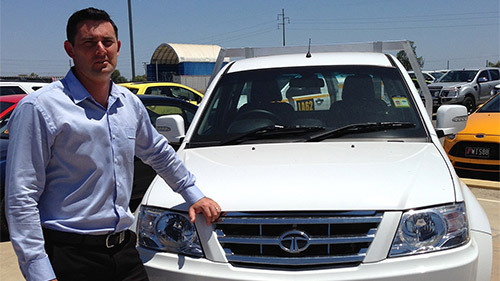 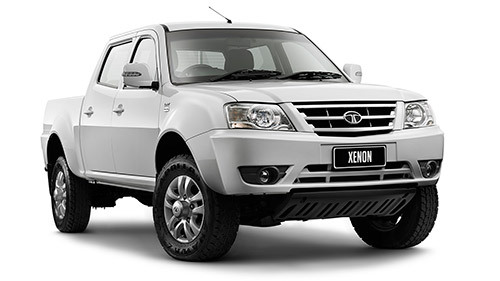 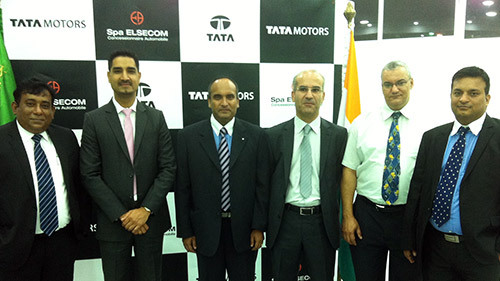 “Developing new automotive businesses in Australia is a challenging yet rewarding experience and the Tata Motors brand is in an exciting phase with opportunities in both network growth and product developments already in the pipeline”. 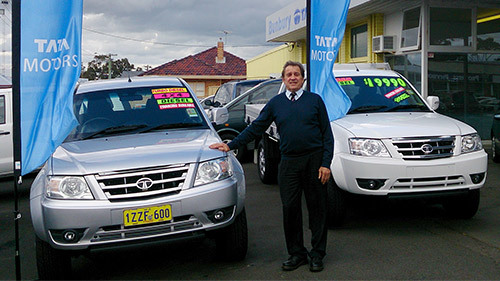 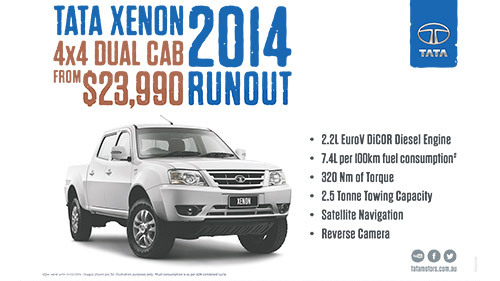 Mr Barber, has spent over 20 years within the automotive industry, including 4 years with the Australian SsangYong distributor and National Dealer Development Manager - Peugeot Automobiles Australia.